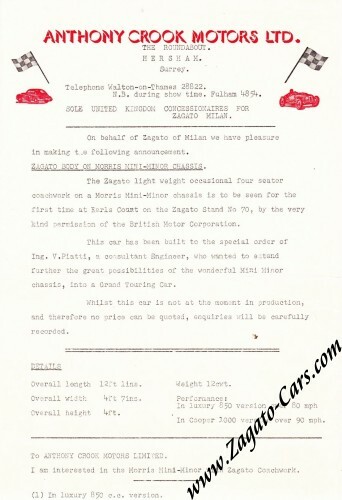 Little is known about this one-off on the basis of the BMC Morris Minor (Mini). 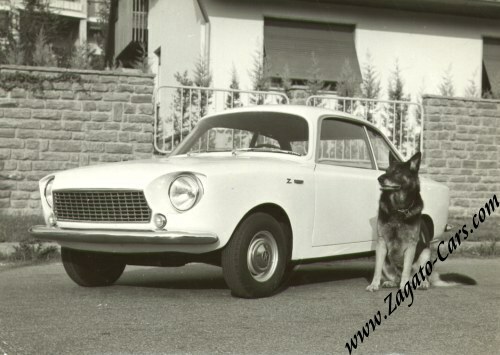 The design is attributed to Ercole Spada and the execution was of course by Zagato. 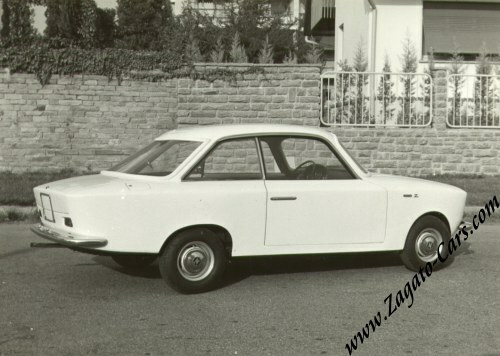 According to a 1961 press release by Anthony Crook Motors ltd (Sole United Kingdom consessionaires for Zagato Milano at that time), the car will be exhibited at the Earls Court Motor Show of 1961 and was designed for Ing. 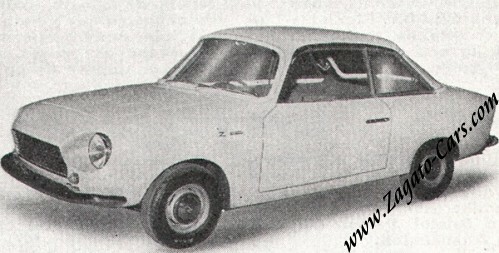 V. Piatta who wanted to extend further teh great possibilities of the wonderful Mini Minor chassis, into a grand Touring Car. It is believed that only 1 car was produced which is the car that was exhibited at Earls Court. In 2007 Dutch Mini collector Jeroen Booij discoverd the, aluminium-bodied, car in a shed in Milano with a mere 4107 km on the clock. The then-owner was not willing to sell. 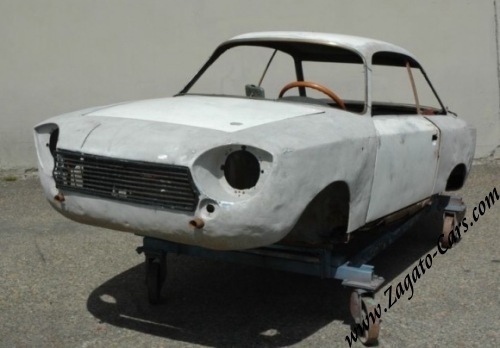 The car consequently passed through the hands of 3 or 4 owners and was dismantled for restoration before ending up with a classic car dealer on Moncalieri, Italy. 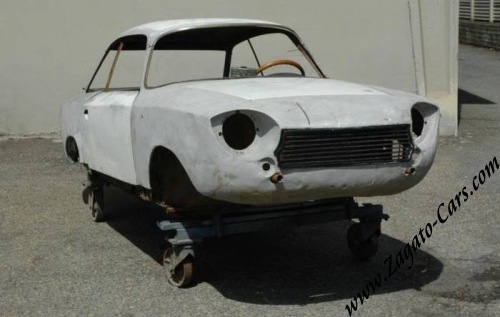 This dealer offered the car for sale as a project on Ebay. Despite franctic bidding (30 bids) and a final price of US$ 22.200, the reserve was not met. 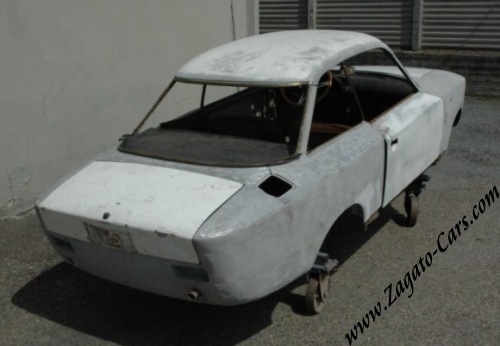 As of November 2014, the Ebay seller does NOT display the car on its website anymore so it is presumed to have been sold or under restoration by the dealer. 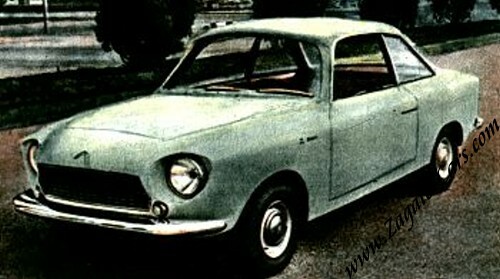 The car required extensive restoration (see photos below).